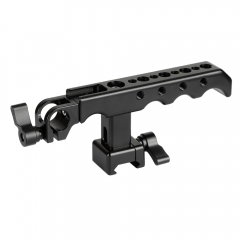 • Perfect for your 15mm shoulder rig system. 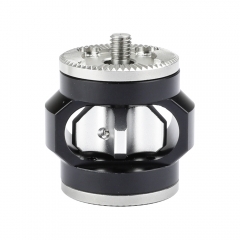 • The top railblock is 60mm center apart. 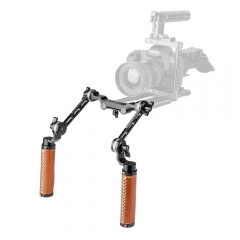 • It is strong enough for any 15mm DSLR Shoulder Rig system. 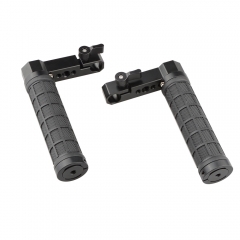 • This handle grip is easy to hold. Rubber skid proof design. 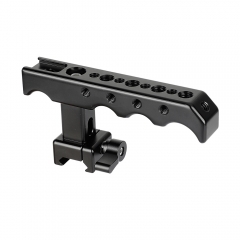 • Made from aluminum alloy. 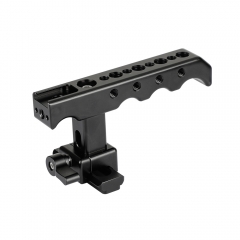 Black anodized for durability. 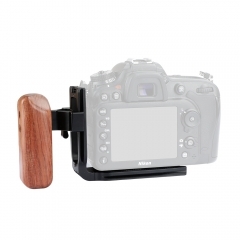 • The handgrip System is a video stabilization device designed specifically for point-and-shoots, Digital SLR cameras and compact camcorders. 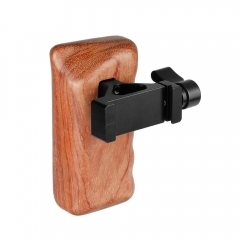 • The Handgrip keeps your hands off the camera and allows you to capture videos from difficult angles. 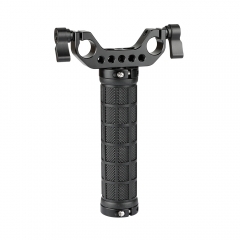 CAMVATE NATO Cheese Handgrip With 15mm Rod Cl..